In a previous blog post, we explored how blockchain, a distributed ledger technology, is revolutionizing our lives. 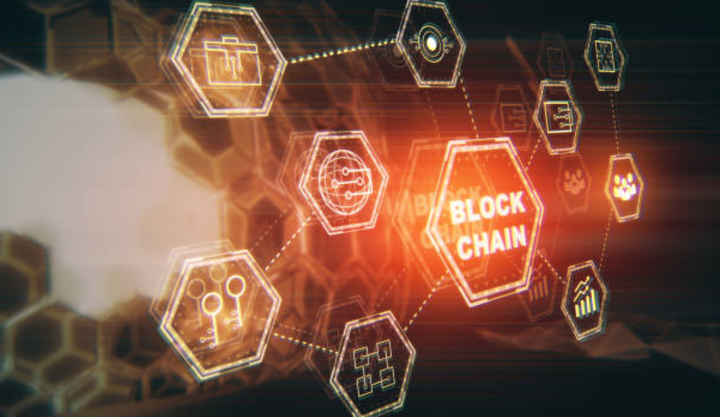 Just as the internet was a game-changer 50 years ago, blockchain is up-ending the way we do business, and not just as the underpinnings for cryptocurrencies in the financial industry. We’ve seen innovative uses for blockchain in healthcare, agriculture, shipping – and now gaming. The global market for online gaming is huge (analysts at Newzoo estimated it at $108.9 billion last year), so it’s probably not a surprise to learn that blockchain technology is now playing a significant role in its growth. From creating a secure ecosystem for online betting to the invention of new virtual reality sites such as Decentraland, blockchain is the wizard operating behind the curtain. Blockchain offers a way to privatize records (even to keep records anonymous) and to facilitate payments, two key elements for successful online gaming. Perhaps more importantly, blockchain is offering game developers a new entry to market through distribution directly to consumers, bypassing companies such as Apple. Why is this important? It can save developers a lot of money in sales fees, freeing up cash for the Next Big Game. Since many game companies are a single product shop due to cash flow, this might enable entrepreneurs to create more than one game at a time…good news for an industry that thrives on change. It’s just a short hop from the world of gaming to the enterprise. A few years back, enterprises started using gaming design principles to make its training, employee retention, customer loyalty programs and other activities more appealing to audiences and to minimize churn. Now, we’re beginning to see elements of blockchain technology complement enterprise gamification initiatives. Let’s take a look at loyalty programs. Most large consumer-oriented companies spend a lot of effort to engender repeat business from customers, primarily to maximize company profits. Blockchain can be used to create loyalty and referral platforms based on unbiased protocols that eliminate unscrupulous participants, including merchants. The platform could even enable a company to create its own token or cryptocurrency reward and exchange, something Disney pioneered right here in Seattle with Dragonchain. In human resources, blockchain and the application of gaming elements are poised to completely change the way the enterprise handles activities such as training and performance management. For example, games can help verify skills and certifications, while blockchain can be used to keep that data secure and owned by the employees, not by a third party. This type of platform bolsters trust between employees and management. Games can also help keep employees engaged in critical enterprise processes, such as renewing professional accreditations, and reward them with tokens via a blockchain ledger when they meet company goals. These are just a few ways that blockchain is supercharging the game industry and gamification in the enterprise. Ready to look at how it might work within your organization? If jumping on the blockchain train is a daunting task, either because it’s not completely understood or because you can’t find (or afford to hire) a blockchain developer, we can help. Give us a call.